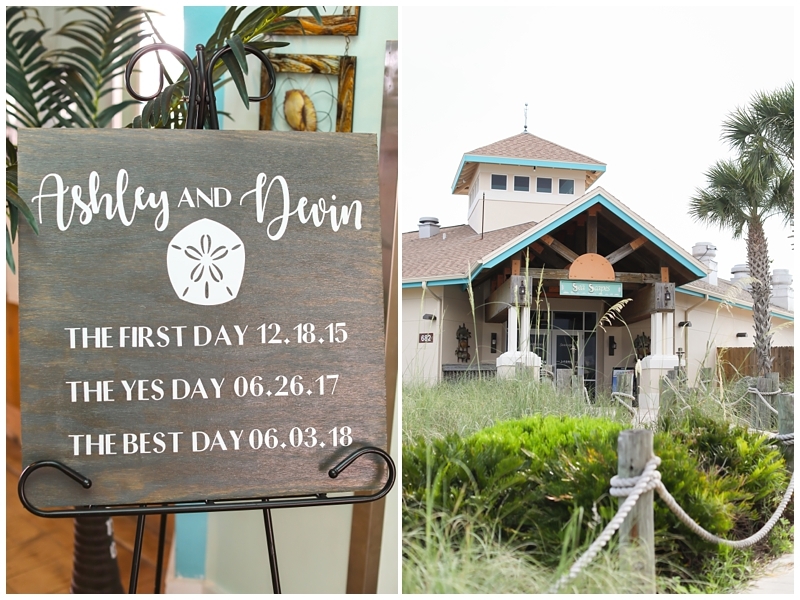 Ashley and Devin were married on Saturday at SeaScapes Beach House, the restaurant and event space located at the Southern tip of MacDill Air Force Base. It was so cool to drive through the base, past huge airplanes and giant hangers, to get to the venue! 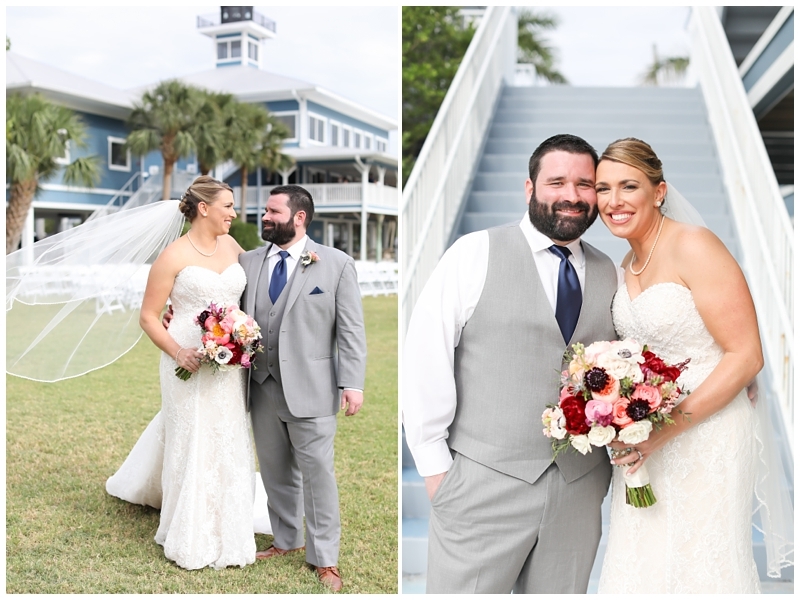 Ashley and Devin met through a mutual friend and hit it off right away. A few weeks later, Devin and Ashley’s Dad randomly ended up on the same flight from Tampa to D.C. and sat near each other! They hit it off right away, too. Such a fun story! 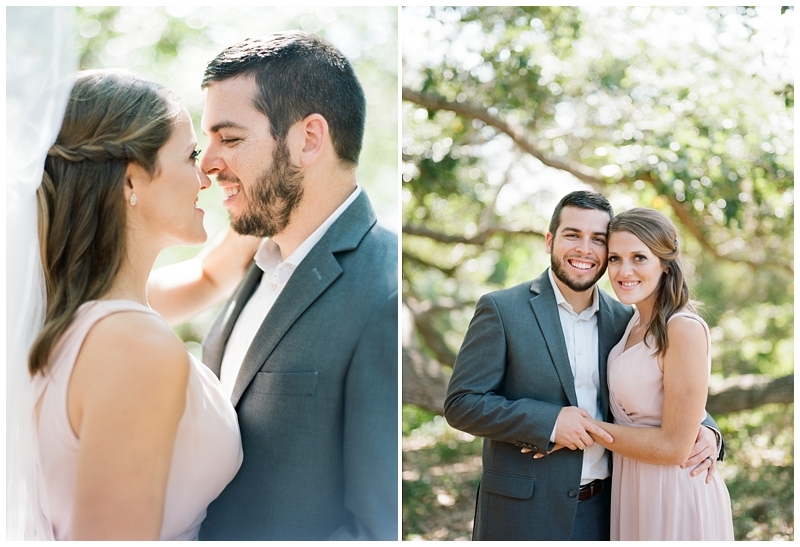 Ashley and Devin are the perfect match with the sweetest hearts. 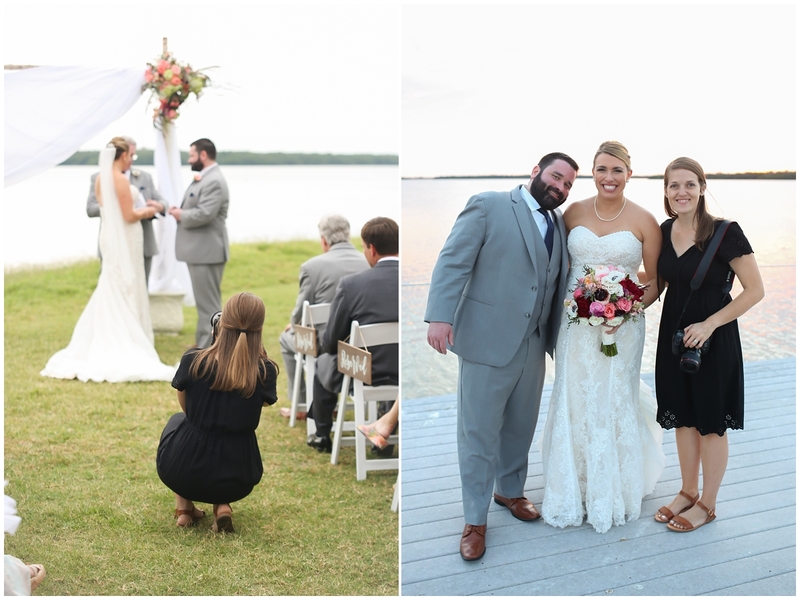 Their beach ceremony was officiated by Ashley’s brother and the couple shared their own vows. Their words to each other were thoughtful and so soooo sweet. 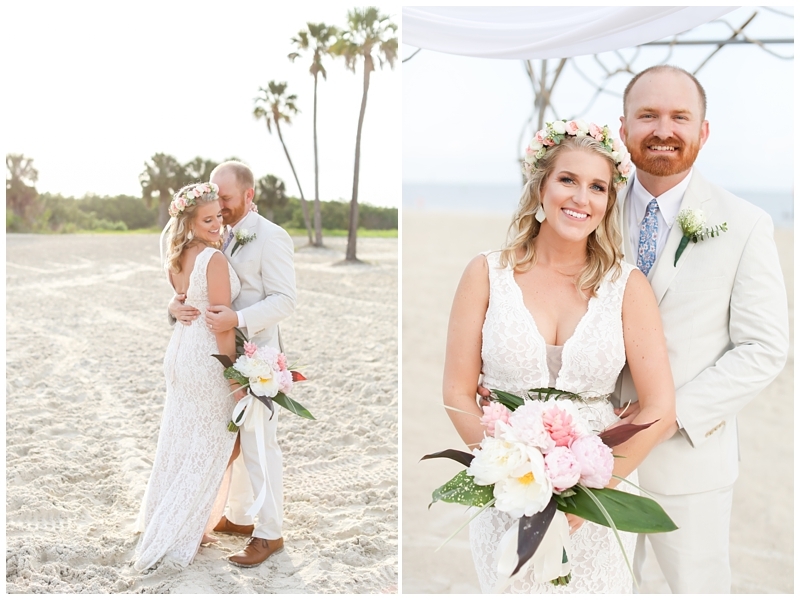 Their special day was filled with their favorite people, a little bit of rain, creative DIY beachy details, a great party (including an epic toast turned personalized rap by the MOH!) and so much love. 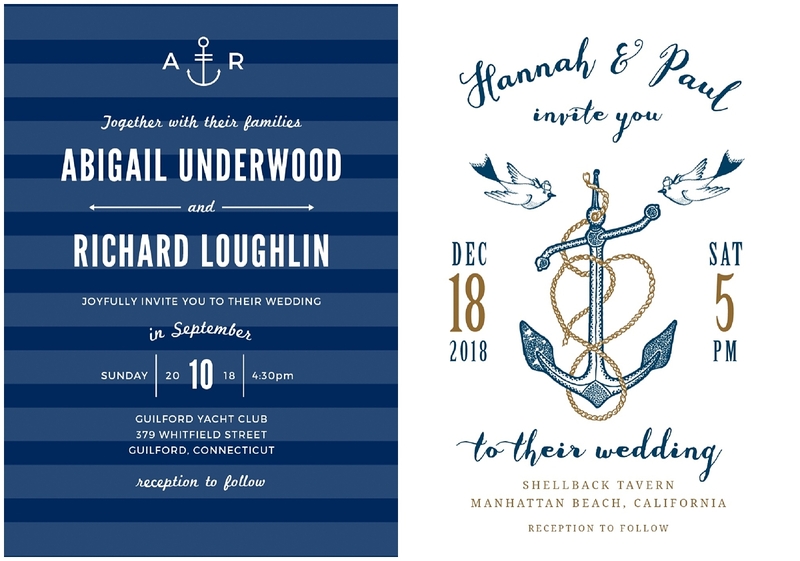 Congratulations, Ashley and Devin!! 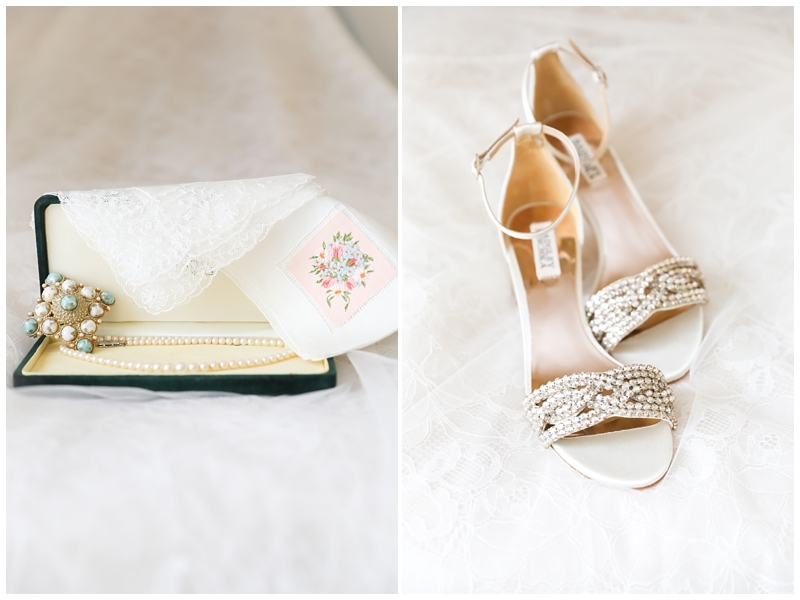 I am so honored and glad that I was there to capture your most special day. 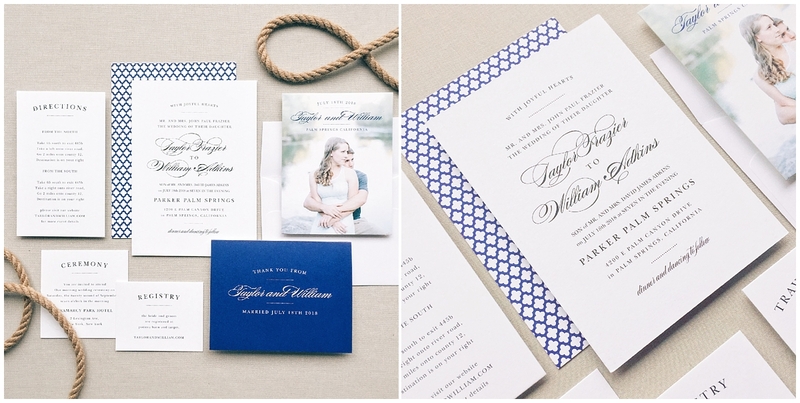 Your love is beautiful and your wedding is officially now one of my favorites! Have the best time in Hawaii! !